Wooden Furniture that we offer is made using quality approved acacia wood, rubber wood, Mysore teak etc. 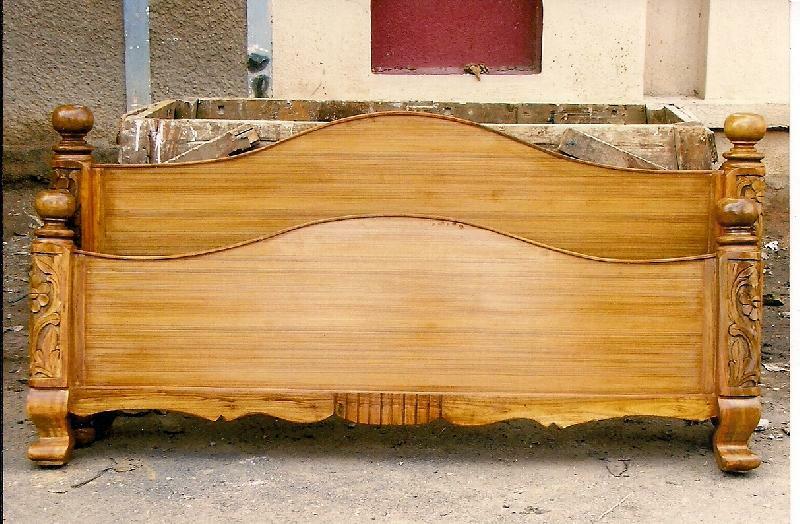 Our company is an eminent name, which is counted among the top Manufacturers, Wooden Beds, Wholesalers and Suppliers of Wooden Furniture in Bangalore, Karnataka. 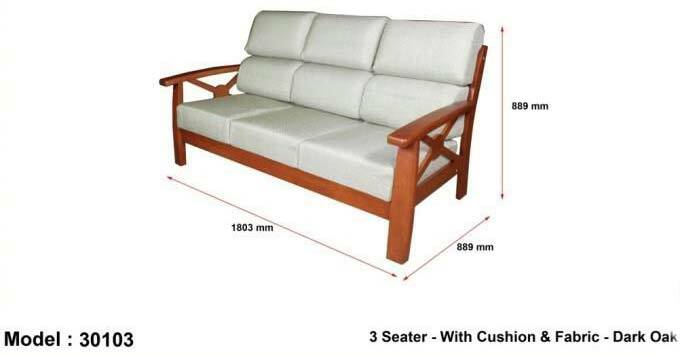 The manufacturing and testing of our Furniture is done using the latest techniques with the objective of eliminating each and every possibility of defect. 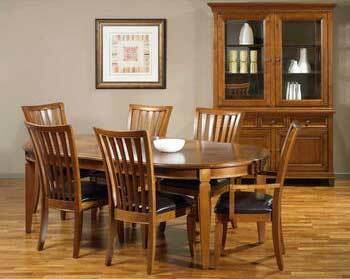 Customers can obtain Wooden Dinning Table and Wooden Sofa Set from us! 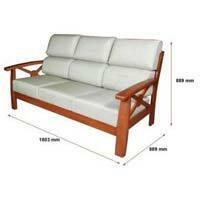 Our Wooden Sofa Set is available in both traditional and contemporary designs. The design of it is so chosen that it enhances the look of your house and makes it the most comfortable zone. It is made of fine timber and finished to perfection. Its eminence lies in the way it transforms any space – office, home, etc. We manufacture stylish Wooden Dining Table that will enrich your dining experiences with beauty and glamor.we offer dining table at the most discounted price in the industry.